We recently moved out from Tokyo to Kanagawa area. I snapped this photo on my phone from the end of the street on the way home from the supermarket. 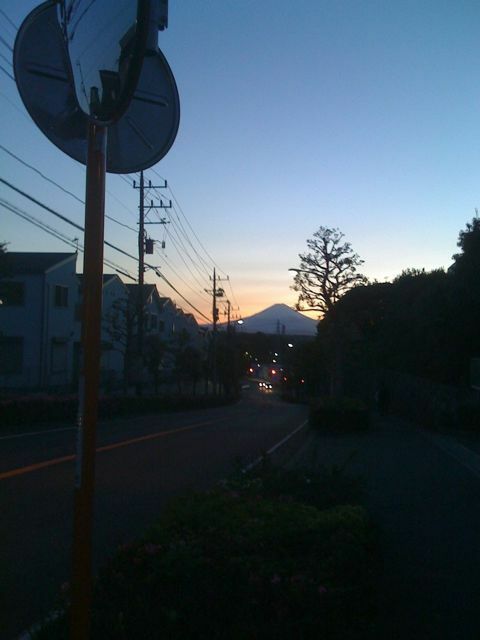 Sometimes I forget how nice old man Fuji can look.